Hear Drizzy team up with PARTYNEXTDOOR for "Recognize"
Less than a year after his last collection of text-your-ex anthems, Drake has titled his next studio LP: View From the 6. Billboard reports that recording hasn’t properly begun for the new album, but Drizzy released the news Tuesday morning as just a small part of a grip of projects he’s working on. Let’s hope that the Canadian rapper remains in a form this rare as he headlines his annual OVOFest with Outkast and heads out on a country-spanning trek with Lil Wayne. But before Drake does any of the above, he’ll host the ESPN’s award show The ESPYs on July 16. Somehow after all that, he may have the time an energy to finally follow-up Nothing Was the Same, though recent bars do make it seem like he’s already thinking ahead. 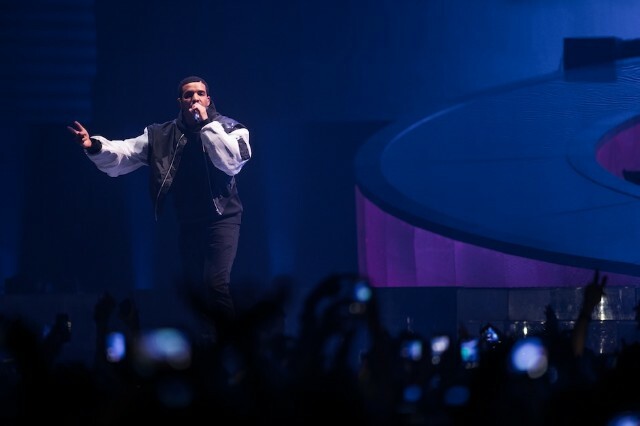 Listen to Drake’s latest collab with PARTYNEXTDOOR below.